James M. Kron's practice focuses primarily on toxic tort, product liability, breach of contract, and automobile Lemon Law defense. He also provides counsel to clients regarding intellectual property licensing, trademark and copyright issues. In addition, he has experience in litigating construction and commercial cases. 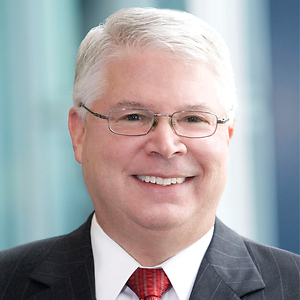 Prior to attending law school, Jim was a project manager for Sunoco, Inc., and managed engineering and construction projects valued at up to $80 million at Sunoco's petroleum refineries.